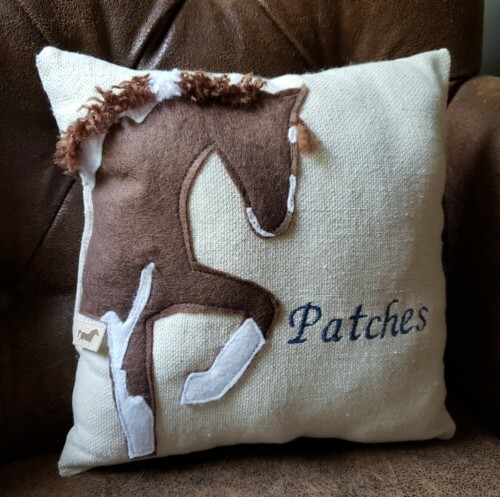 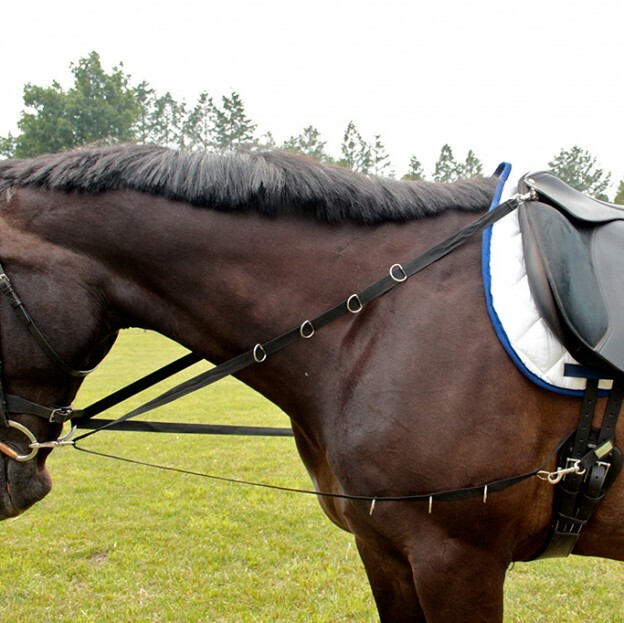 Pair this adorable pillow with our Magical Steed Stocking for the perfect gift. 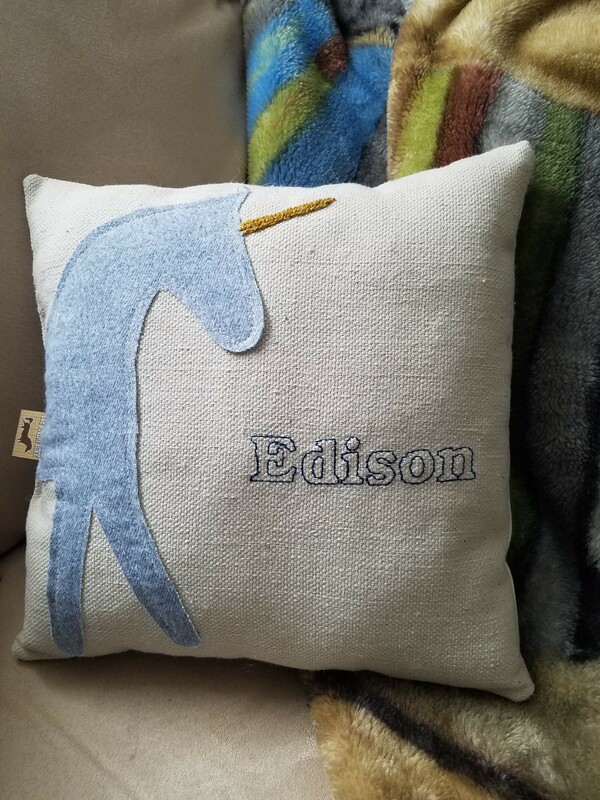 Filled with ultra plush polyester fiber fill. 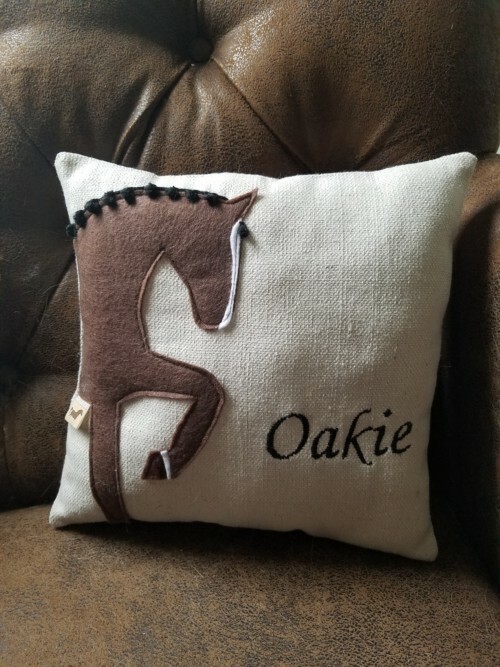 For use as a decoration only. 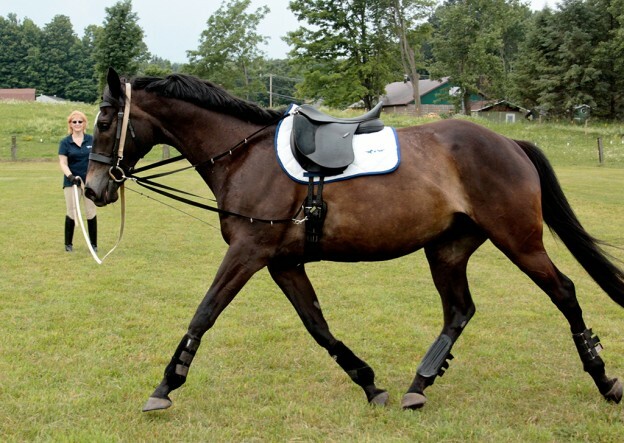 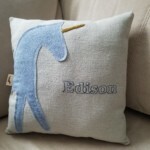 Customize your gift even more with one or more of our custom extras! 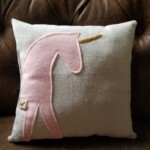 The sweetest of decorations, this pure unicorn will soften and delight your home. 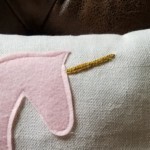 Bring some magic into young lives; imagination is perfect for gentle lads and fair maidens to curl up with. 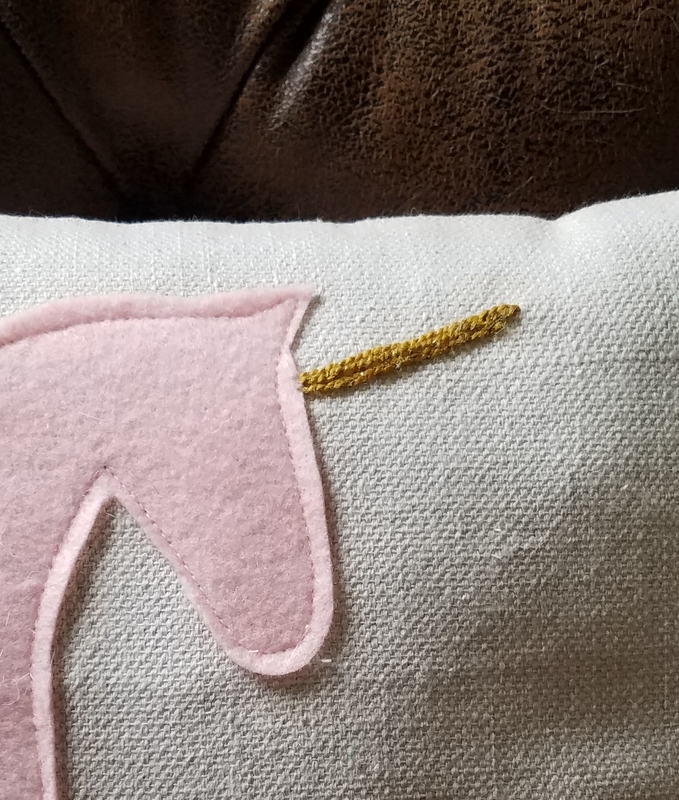 Any gender and any age, a prancing unicorn will enchant them all. Perhaps the loved one isn’t even here yet; who better to watch over a sleeping babe than the embodiment of magic and innocence? No matter why or for whom, you will not regret this purchase. 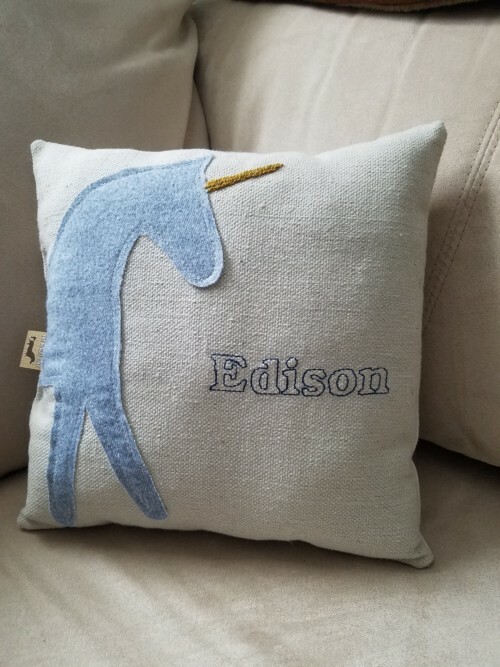 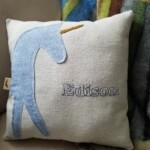 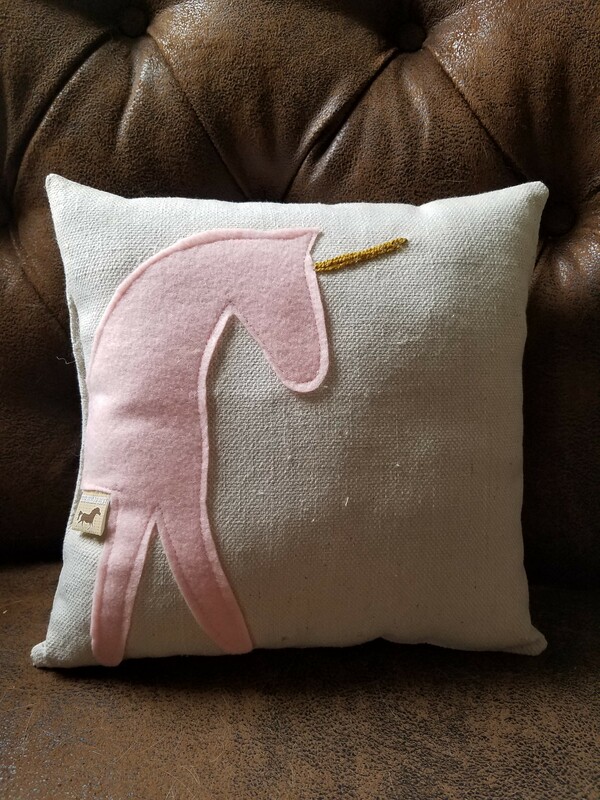 Gift yourself or a cherished friend this pillow, and watch a unicorn bring a sprinkling of happiness into this ephemeral world.